Frank Robuck, Mark Barker, and Frank Morisey have combined their nearly 70 years of real estate experience to create NorthLand Partners, LLC and NorthLand Construction, LLC to focus on apartment development, acquisition, and construction in the Triangle region of North Carolina. 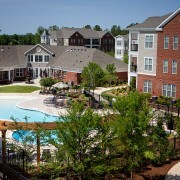 The partners have significant multifamily experience led by Mark Barker, former Senior Vice President of multifamily development for Colonial Properties Trust and former partner at Atlanta based Wood Partners, along with Raleigh-based Robuck Homes, Inc., led by Frank Robuck, and Frank Morisey of Morisey Commercial. Collectively the partners have been involved in the development and construction of over 6,000 apartments, 5,000 single-family homes, and numerous commercial developments. NorthLand Partners will focus on developing apartment communities that enhance the region by placing its emphasis on mixed/multi-use community-oriented developments with design elements that provide an enhanced living experience. 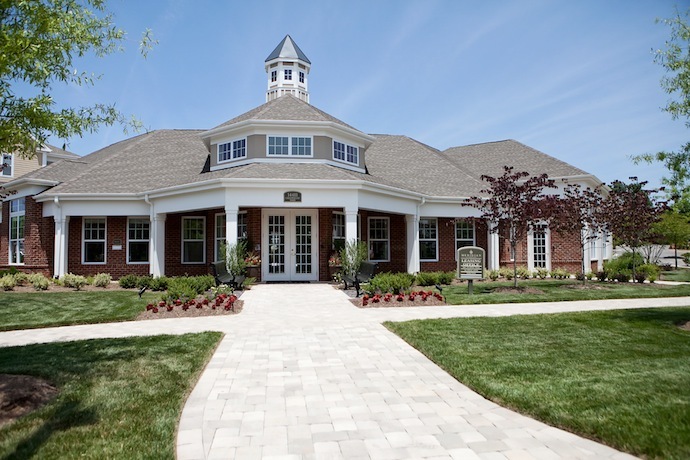 In addition to its development and acquisition responsibilities, NorthLand Partners serves as Asset Manager of its projects, overseeing the onsite property management team, ensuring maximum returns to investors, and promoting excellence in customer service. NorthLand Construction will serve as general contractor on all projects developed by NorthLand Partners. This joint venture enables NorthLand Partners to provide superior craftsmanship, pricing, and timely delivery schedules for all projects. Michael Peele of NorthLand Construction will lead the construction of the company’s first project, Meridian at Wakefield. 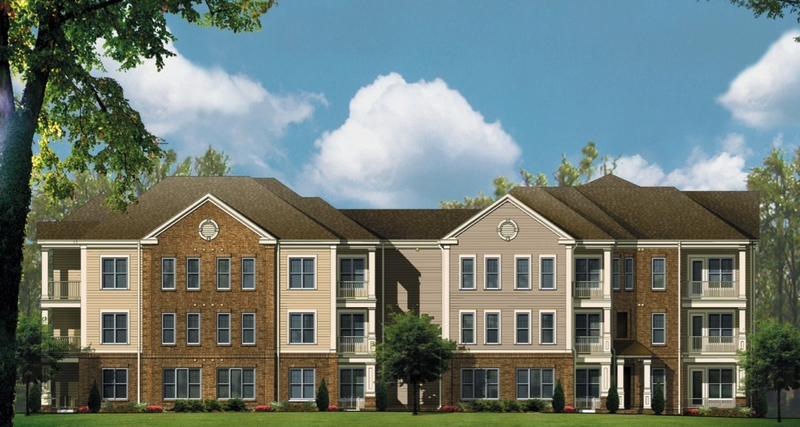 NorthLand Partners commenced construction in March of 2010 on the nearly $40-million Meridian at Wakefield project, a 369-unit Class A apartment community located in the master-planned community of Wakefield in Raleigh, North Carolina. Meridian at Wakefield will be completed in the spring of 2012, with design features such as a saltwater pool, an outdoor summer kitchen, and a state-of-the-art 6,000-square-foot clubhouse with 24-hour access. Meridian at Wakefield benefits from being adjacent to Wakefield Park, which includes the recently opened Harris Teeter, Rex Medical Office, and Rex Wellness Center. Financing of the project was aided in part by NorthLand Construction achieving significant construction cost savings due to the current recession. During the construction period, NorthLand Construction estimates that over 400 people will work on Meridian at Wakefield. Bell Partners of Greensboro, North Carolina will serve as the onsite property management company, hiring seven full-time employees to manage the property.